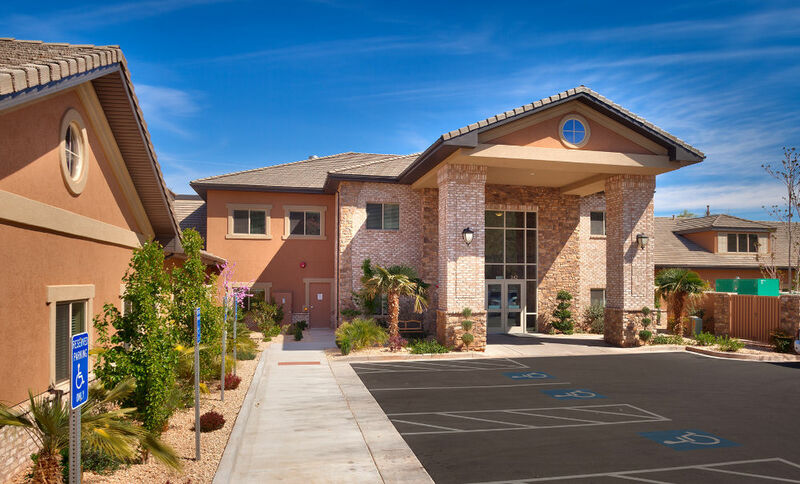 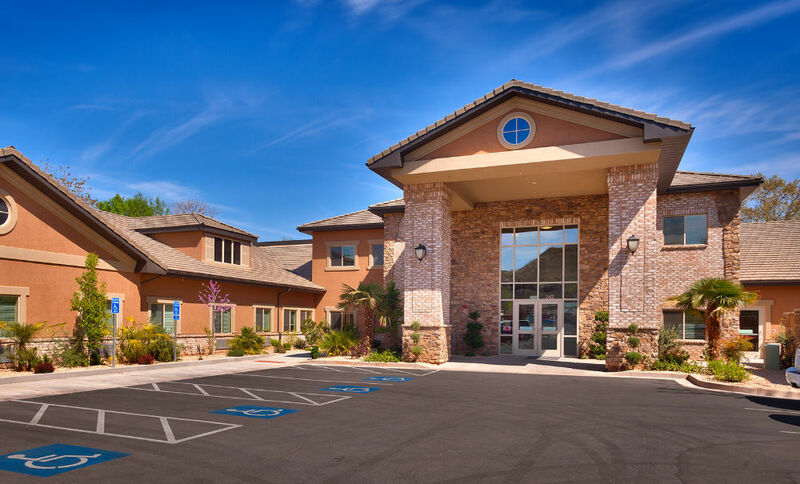 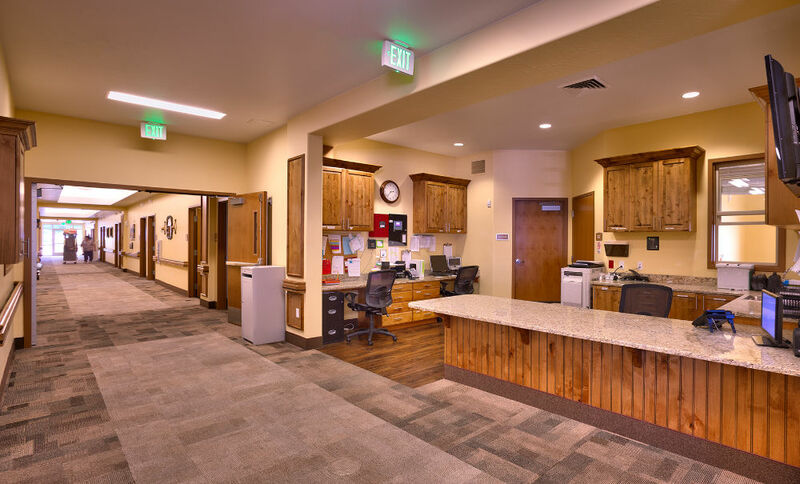 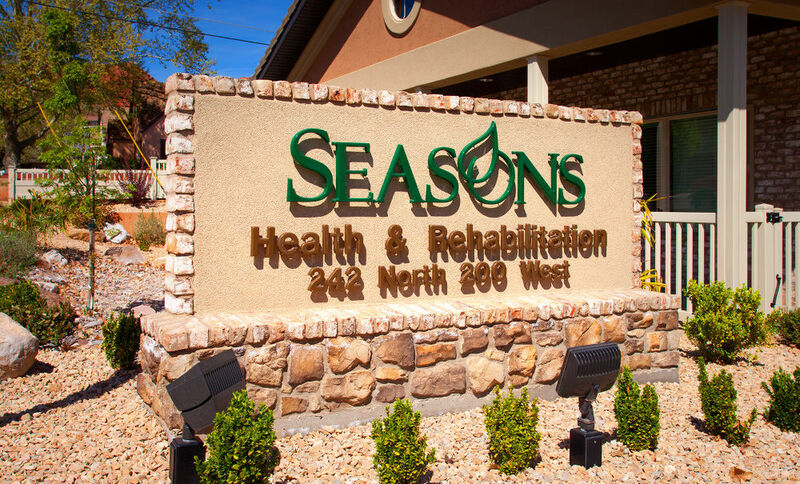 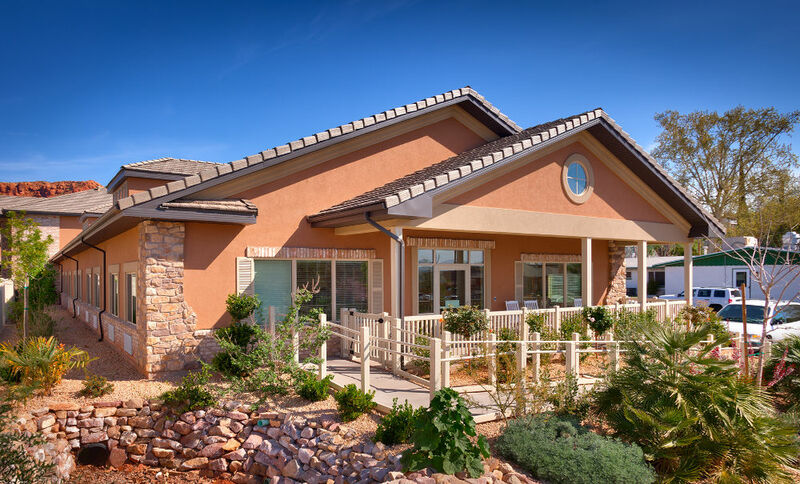 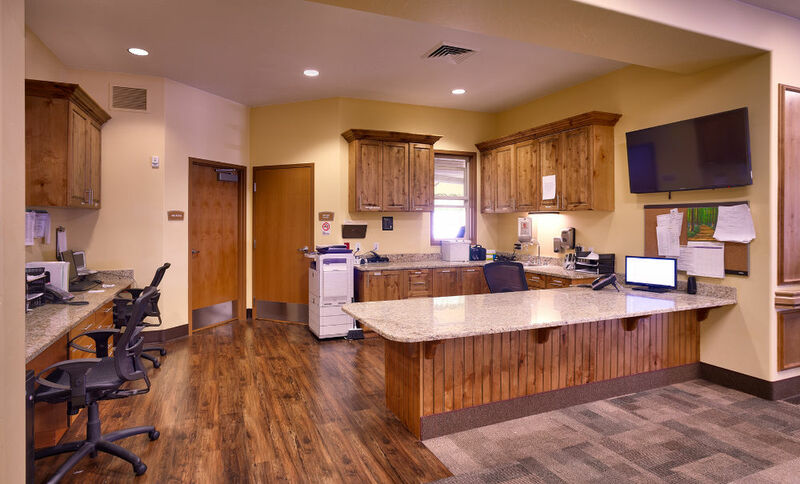 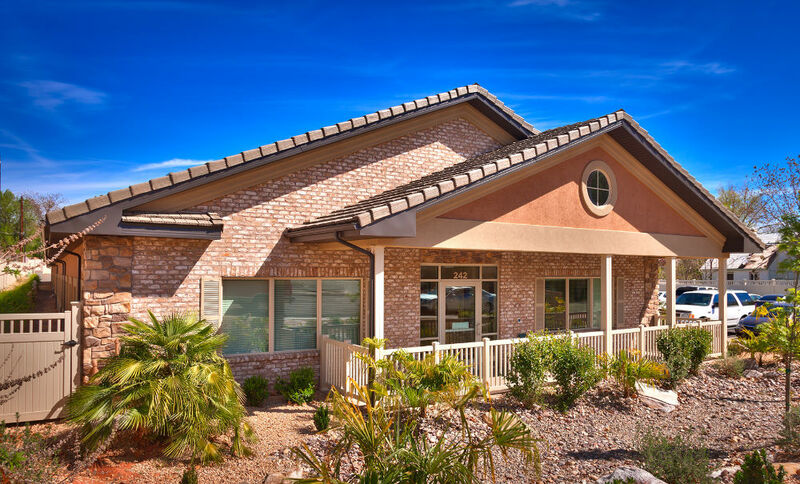 Seasons Health & Rehabilitation is a 27,000 s.f., 53-bed skilled nursing facility conveniently located near downtown St. George, Utah. 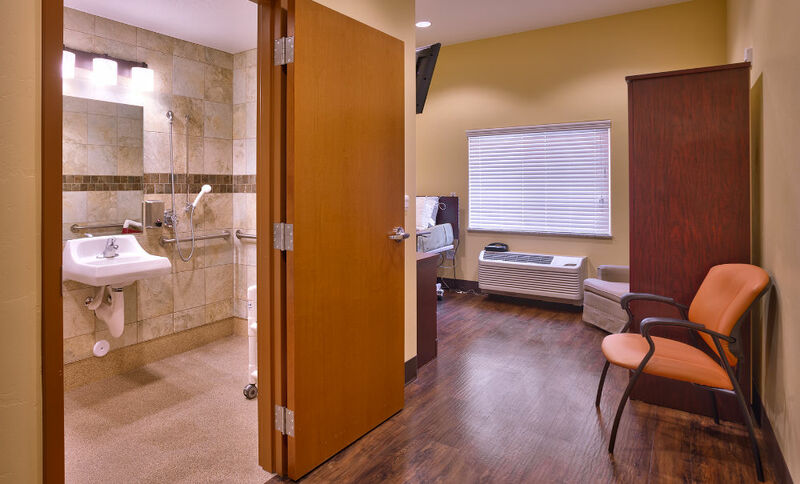 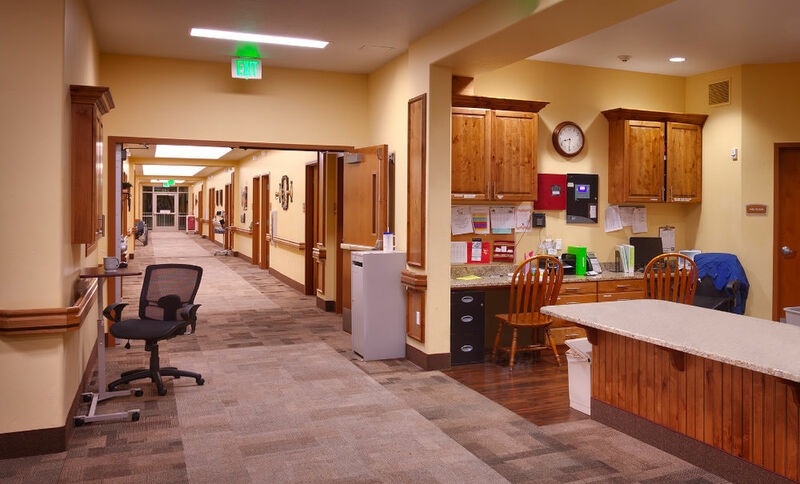 The design presents warm and inviting amenities that soften the healthcare environment making it more comfortable for the residents and guests. 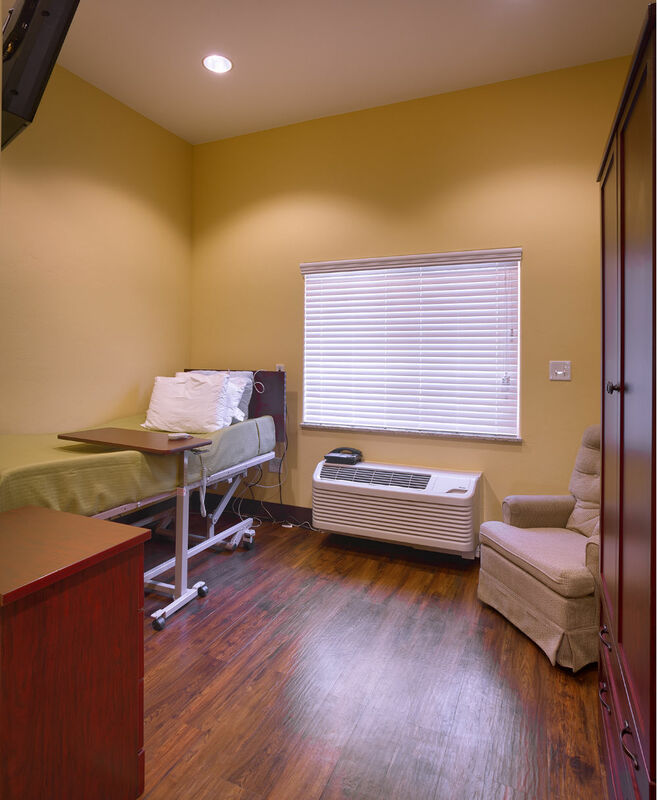 For example, the majority of the resident rooms are private spacious rooms with private restrooms and window access for natural daylight. 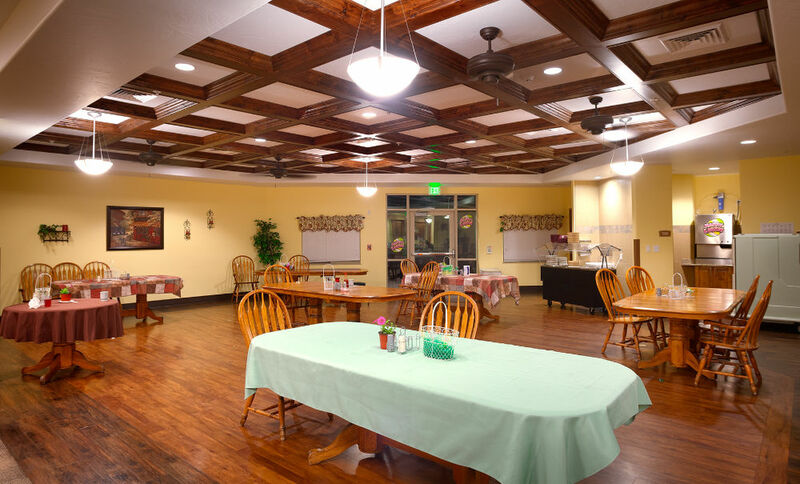 The living and dining rooms offer luxurious finishes and flexible space to accommodate family guests and recreational activities. 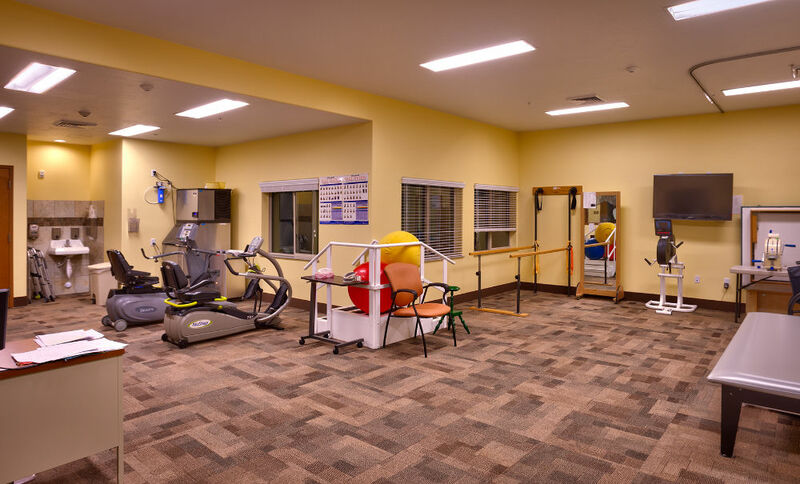 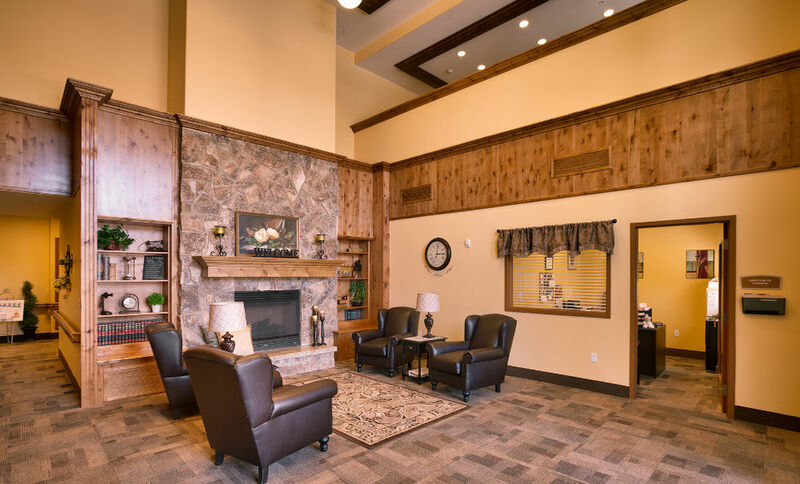 Centrally located seating lounge, bistro, salon and physical therapy spaces offer residents convenient access to support services to meet their personal needs.